A really sad incident took place on bund road Lahore on sept 11, 2012 when a shoe factory named as “soft care” blew up with fire. Rescue 1122 immediately reached for help and took the people inside to the hospital. There were total 34 people inside the building at the time of incident. 32 passed away before reaching the hospital and only 2 survived which were immediately admitted. Depilex smile again foundation reached hospital to help the burnt victims but unfortunately discovered only 2 survivors. Yasir, s/o Abdul razzaq was injured badly. He got critical burns on his legs, thighs and has scars all over his face. DSF has registered yasir as their patient. Mr. Waqar, factory worker was not burnt but was terrified and fainted due to heavy smoke of the fire. He was kept in the hospital for a day and today he is discharged. Depilex Smileagain Foundation – To Whom it may Concern. God created human beings for each other, he gave some power so that they could help others with none, he bestowed health upon some so that they can help those with poor health, to some he blessed with every blessing that there is so that they could share it with those who were not that lucky. Being a human we have a repsonsbility towards every human who is deprived, doing is what makes us human. People who took away the smiles from the faces of the victims of set-on-fire and Acid Attacks are another breed, but what have we done to answer the calls of these distressed souls? 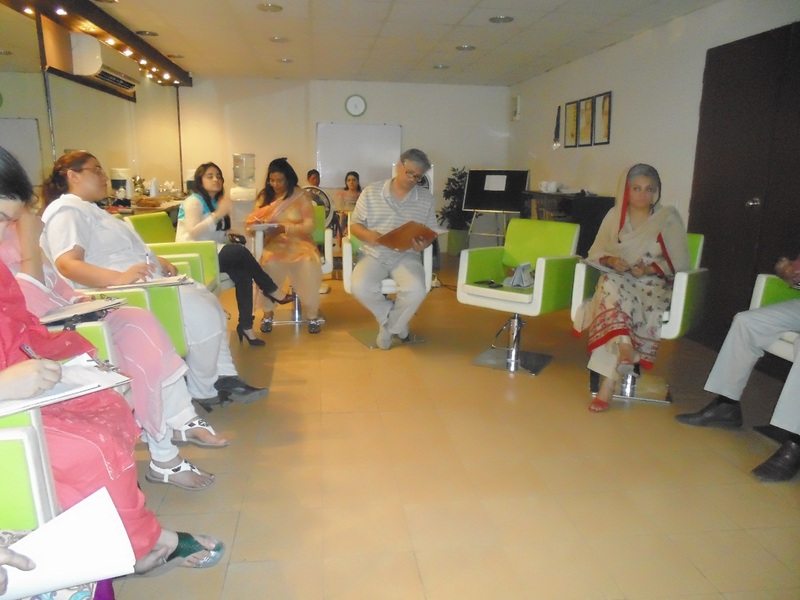 A consultative meeting was called by BARDASHT an NGO committed to help the underprivileged population, the most vulnerable class in Pakistan. Detailed discussions were held to hold a Conference in Lahore as part of the provincial series of the Peace Conferences in collaboration with UN. 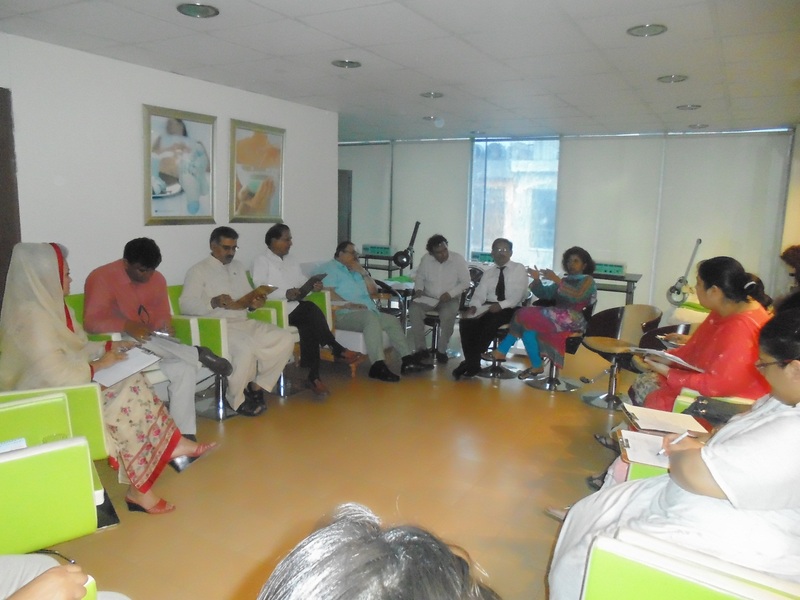 Venue, date, segments of forums, formation of committees and speakers was discussed in detail. 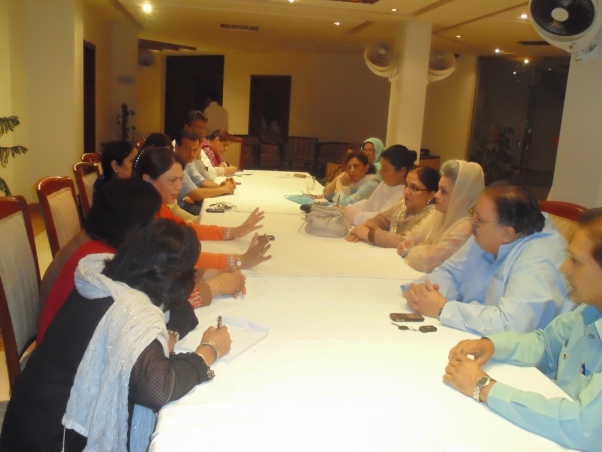 Masarrat Misbah was unanimously elected to be the Chairperson of the Conference. She graciously accepted and extended the invitation to hold the next meeting at Depilex Smileagain Foundation which itself is a reputation foundation working for the cause of Acid Attacks and Kerosene oil Burn Victims. 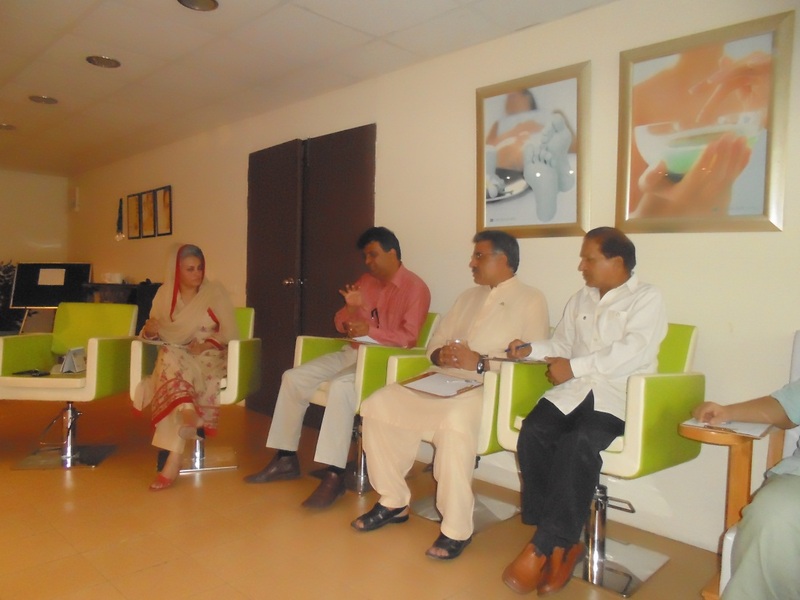 The 2nd meeting was held at Depilex Smileagain to take forward the holding of Peace Conference innitiative. It was decided that the main onference will be held at Pearl Continental Lahore. 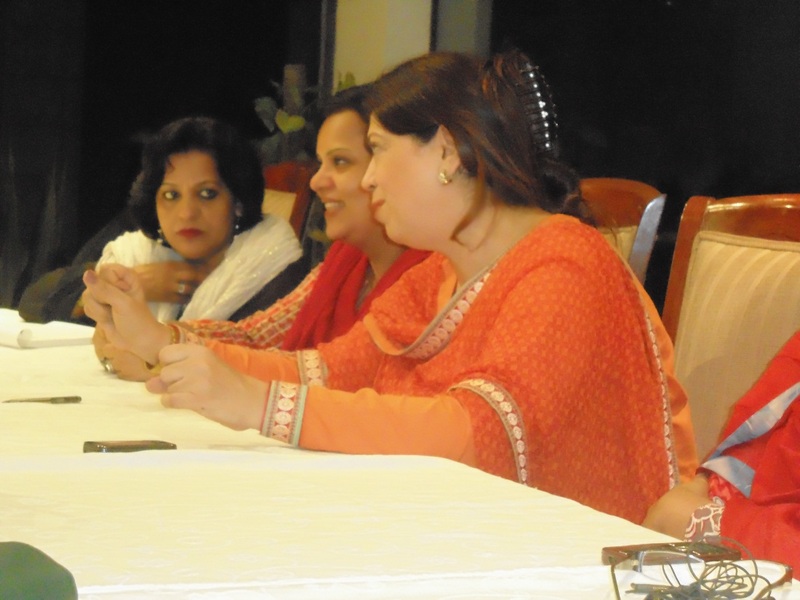 Representatives of Bardasht from Islamabad head office and Lahore Chapter attended the meeting. From DSF, Masarat Misbah, CEO, Ayesha Taslim, Director Program and Aliya Khan, Manager External Affairs also participated in the meeting. My name is Amrit Ahmed. I have just finished my O’level studies. I always wanted to do something that made myself and others happy. I had my three months summer vacations so therefore, I looked at it as an opportunity to accomplish my goal and started to look for a way to keep myself happy whilst doing some social work. One day I was just randomly searching on internet about some of the foundations working for orphans, women rights e.t.c. As my search engine continued I suddenly came across Smileagain foundation. Smileagain works for the acid and kerosene burn victims and is run by Mussarat Misbah. While I was reading the web page I came across the objective of this foundation. Immediately on 16 of June I decided to meet Mussarat Misbah. Mussarat Misbah after seeing my passion and considering my enthusiasm immediately offered me to work with her foundation as a volunteer. It was that very day when I met Mamoona an acid victim. Due to my friendly nature Maimoona immediately became my really good friend. When I told her that I am going to voluntarily work with Smileagain she hugged me and gave me a big smile and said that she is really happy to see someone working for them too. She got really excited when she came to know that I am going to visit her daily while she is in hospital and will bring her lunch too. The smile that I saw on Mamoona’s face made me proud of myself that I am doing something productive. From that day onwards I decided that I would always be a friend of this foundation. Every day I meet many burn victims who come to this foundation with a new hope, trust and expect to enjoy a new life. I feel really proud working here because the atmosphere provided by Mussarat Misbah is really cherishing. It feels like as if I belong here. Hence, I will recommend my all dear friends who are sitting idle in their homes in front of computer or just hanging around achieving nothing, should not waste their time and come to Smileagain and work with them because smiles are meant to be shared and we should make sure that we share a smile too. The feeling of self-satisfaction that comes when one sees joy in the eyes of one whose hunger has been appeased, whose pain has been lessened and whose life has been recovered is indeed heavenly. The service rendered by an individual or an institution to improve the social conditions of society is called ‘social service’. This service is rendered on humanitarian considerations and without any motive of profit. Only those people to whom the interests of society are more important than their personal interests come forward to render social service. Today there is an appropriate definition to it as a trait found in some people, whereas it should have been a universal character trait of any Human Being. If one seeks to help, several ways come to mind as there are many worthy people who deserve help from the more fortunate ones. Acid Attacks and Burn victims are amongst the list of people who need all sort of help from anyone who is willing to invest time, money or hard work. Volunteering in organizations which work for a humanitarian causes is the best form of charity one can give as a human. It is sad to see how many able people do not give heed to such services; they do not realize how important it is for them to be of service to humanity to be able to classify themselves as being HUMAN. Burn injuries are devastating, sudden and unpredictable forms of trauma which affect the victim both physically and psychologically. The bio psychosocial impact on individual hospitalized for severe burn wounds begins at the moment of injury and extends through out the person’s life In last decades, the increase in survival rate following burn injury has prompted an increased focus on problems of rehabilitation, psychosocial adjustment and psychosocial concomitants. The psychological aspects of burn injury have been researched in different parts of world producing different outcomes. Psychological impairment has found to be present in 45.5% and 40% at baseline and follow up assessments respectively. The extent of burn has been found to be associated with psychological impairment. 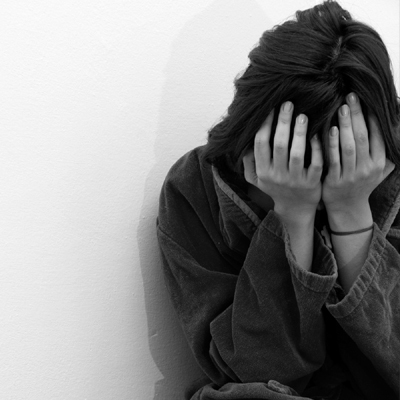 The prevalence of mild to moderate symptoms of Depression are present in 23% to 26% while major depression in 4% to 10%. Lower levels of Anxiety are present in 67.14% whereas moderate to severe Anxiety is reported by 24.29% and 8.57% of patients respectively. A major component of suffering from burn injury is severe pain. It has been recognized that Anxiety can worsen the acute pain. Moreover, both Depression and Anxiety are strong prospective predictors of greater pain, more fatigue and physical dysfunction. Anxiety is common in burn patients; therefore, this problem should be addressed right from start of treatment since acute anxiety can aggravate the severe pain. Patients who are depressed require therapy which should be started in hospital and be continued till discharge and full rehabilitation. Flame was most common cause of burn injury.